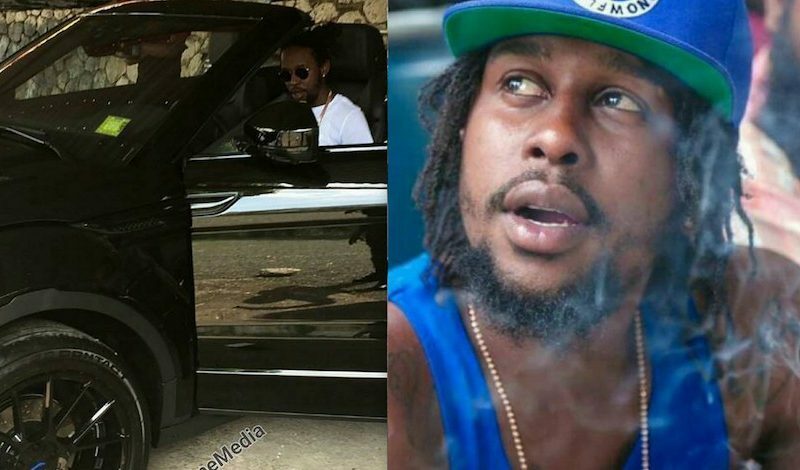 Popcaan will be cruising around Portmore on some new wheels. 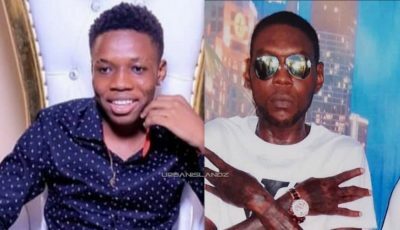 The “Unruly Boss” deejay dished out JM$30 million for a new Range Rover Evoque convertible, sources are telling us. The US dollar equivalent is around $230,000 considering that one of these SUVs MSRP in the United States is around US$50,000. But Popcaan would have to pay import duties are all kinds of other taxes to get it in the island. Popcaan is also noting that he is the first to own a convertible Range Rover in Jamaica. The Hotskull deejay recently returned to Jamaica following a performance in Martinique over the weekend. The deejay already hit the studio since his return to record some new music. Perhaps we will see a music video with him bragging about his new whip.